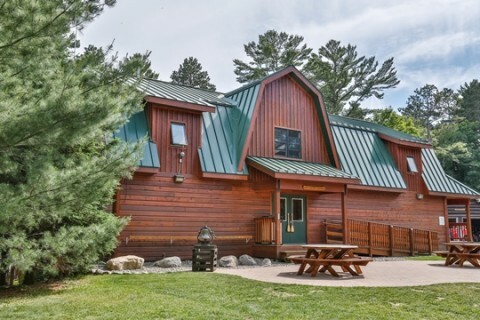 Camp Jorn YMCA is situated on a 70+ acre peninsula of mature pine forest in Northern Wisconsin. Located on the shores of Rest Lake, Camp offers a pristine environment for all our visitors. Camp has developed facilities that provide campers and groups with a first-class experience. Come explore with us. 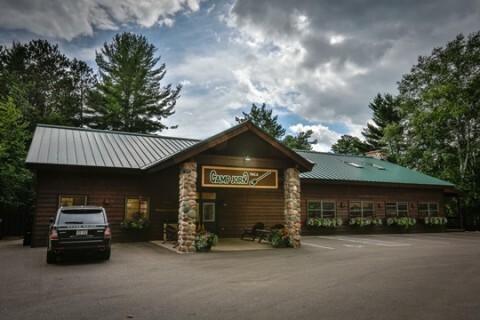 The dining facility is just what a camp lodge should look like. Seats 100 adults comfortably. 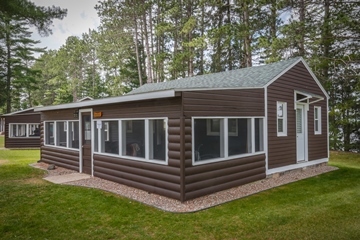 Our Program Center is the Day Camp hub, with class space, wrap-around deck and bathrooms. 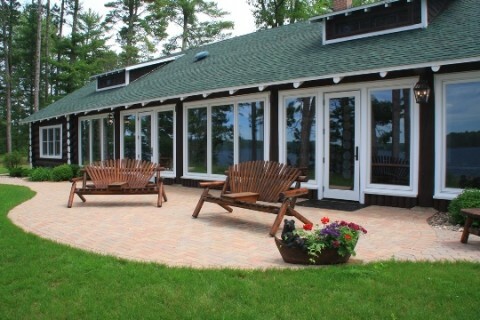 Beautifully refurbished historic lodge that overlooks Rest Lake. Comfortable cabins with plenty of space for personal stuff – and, of course, fun. 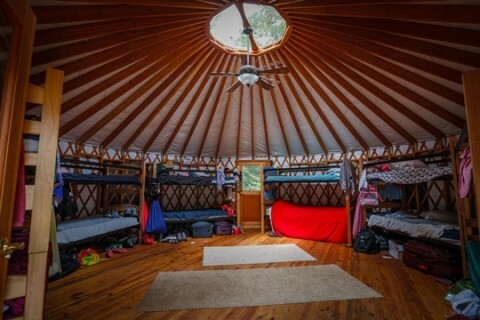 Unique living spaces for our teen campers and a great rental opportunity! Click on the map to check out program areas of camp!